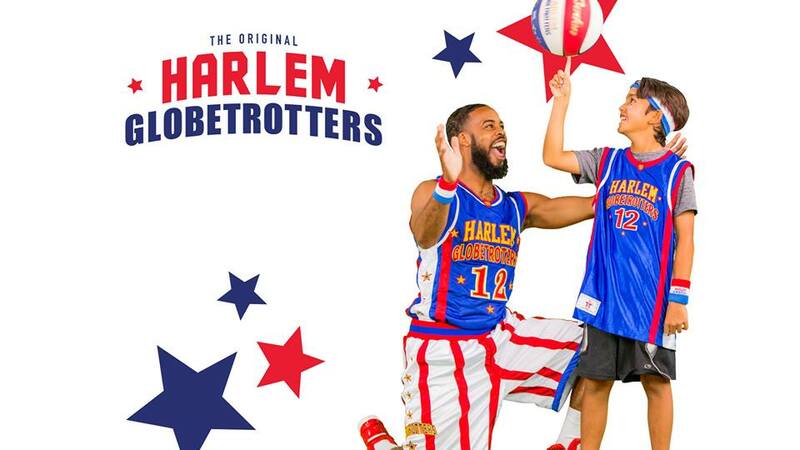 The Harlem Globetrotters are an exhibition basketball team. They combine athleticism, theater, and comedy in their style of play. Over the years they have played more than 26,000 exhibition games in 122 countries and territories. The team's signature song is Brother Bones' whistled version of "Sweet Georgia Brown". Their mascot is an anthropomorphized globe named Globie. The team plays over 450 live events worldwide each year. DON'T MISS THIS OPPORTUNITY TO SEE THEM! For more information, call (334) 356-6866.